We plan to exhibit a record number of 130 photographs this year, which as usual equates to approximately one for every Club member. 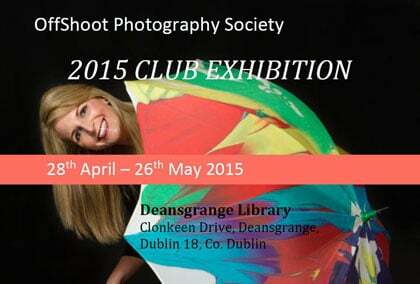 The Exhibition is in the Deans Grange Library from 28th April to 26th May 2015. The acceptance of images for the Exhibition is now closed.